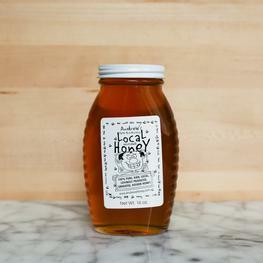 When fish is as fresh as it is when you buy it from OurHarvest, there is very little that you need to do to prepare it. 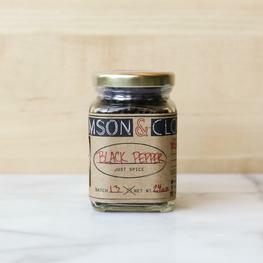 Simply roasting, sauteeing, or grilling it with a little salt and pepper is enough to make all of the eaters at the dinner table both satisfied and happy. 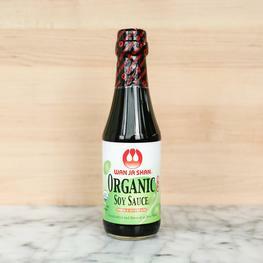 But there there are times when just the slightest bit of extra effort and just a few more ingredients really pays off in producing a dish that is at once super flavorful, super impressive, and, of course, super delicious. 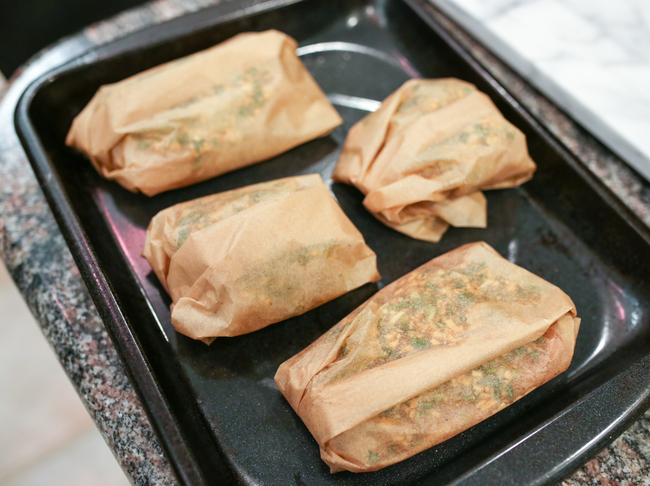 En papillote literally means "in parchment," and it refers to a method of cooking food by wrapping it in parchment paper and baking it in the oven. 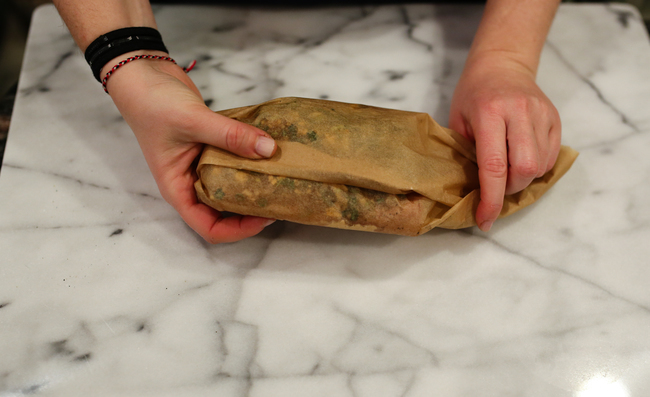 Wrapping the food in parchment locks in the moisture and thus the food ends up steaming inside the paper. 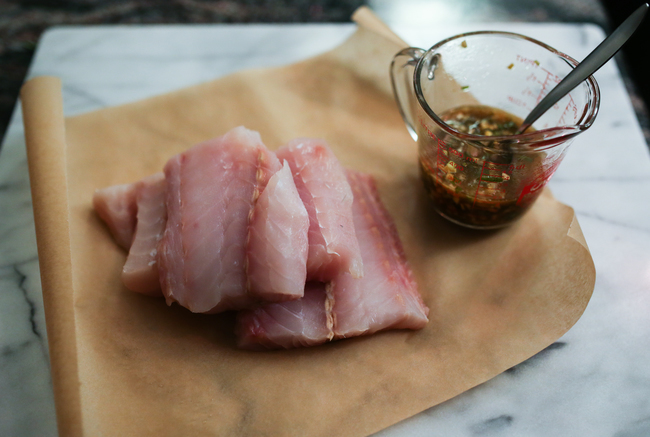 Season the fish filets with salt and pepper. 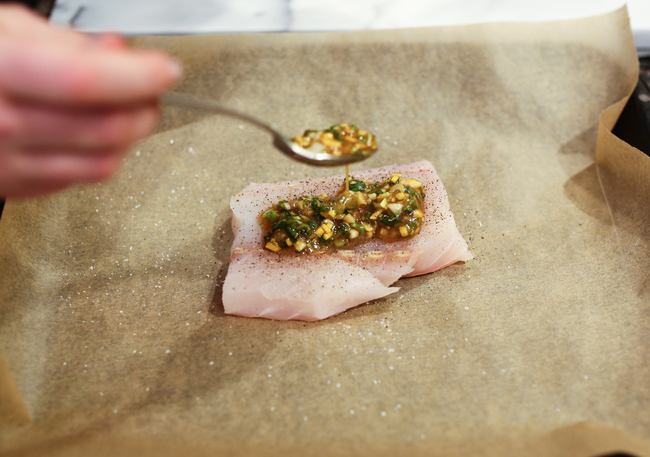 Place each fish filet at the center of each piece of parchment. 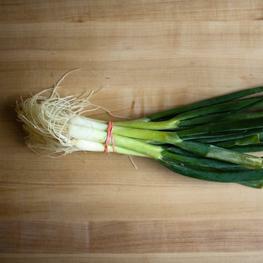 In a medium bowl, mix ginger, garlic, scallion, oils, soy sauce, and honey. Evenly distribute the mixture among the 4 filets. 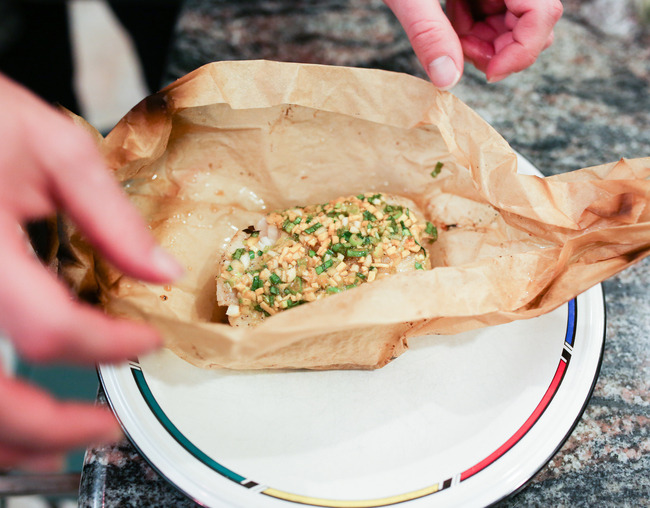 Wrap the parchment paper around the fish to form a packet (see below for wrapping technique photos). Seal the packets securely with kitchen string. Transfer the packets to a baking sheet and bake. 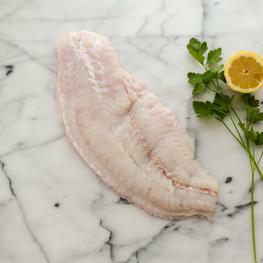 Fluke/flounder takes 10-15 mins. Hake or salmon take about 20 mins. Remove from the oven. Carefully unwrap package as steam is released.